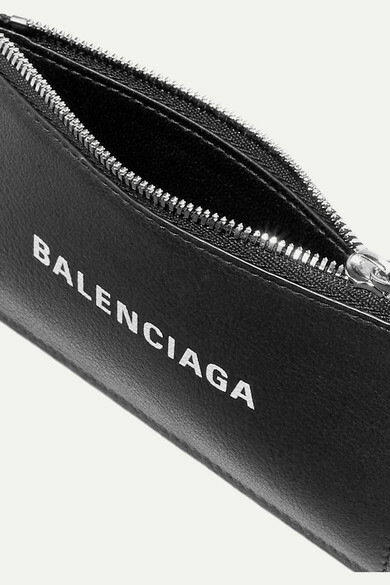 Balenciaga's cardholder is perfect for days when you feel like going bag-free. 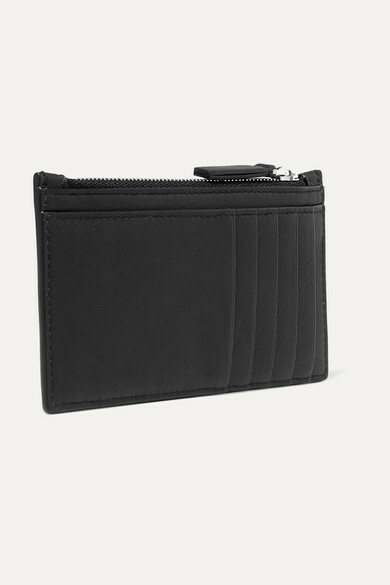 Made in Italy from durable textured-leather, this slender style is printed with the label's pared-back moniker and fitted with plenty of card slots. Use the zipped compartment to store coins and receipts.